To get the best possible results from your US Premium Leads, Please pay close attention to the information on this page. 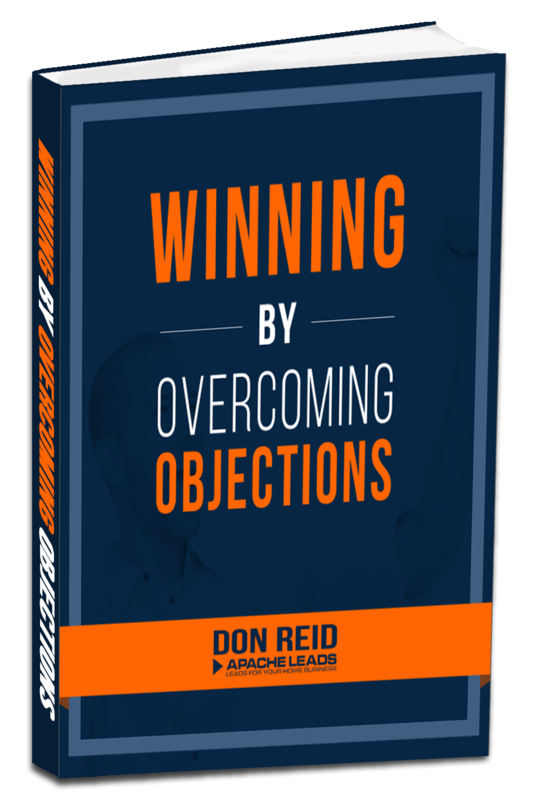 This applies to you if you are brand new to using leads or very experienced. These leads are different from any you have used before. You will need to make some small changes to get great results. If you don’t then your results will be disappointing. I’m stressing this because it’s in both your interests and ours that you get good results. In the last 24 hours (assuming you ordered FRESH leads) we called the lead on the phone and asked them a few questions. "Thank you for requesting information on how to make extra money in a home business"
"If we can show you a viable company where you can earn extra income , would you be willing to spend around 20 hours per week working in the business and would you be prepared to invest a minimum of $400 to get started?" To become a lead, they obviously have to respond positively to the questions. This is the event that is in the leads mind; our phone call to them. Therefore you most likely need to change a part of your calling script to remind them of the phone interview with us. You do not need to ask things like did you recently complete an online survey form requesting information about a home business? That firstly makes you sound like every run of the mill networker and will get you a negative response every time. Please do not do that! Be progressive sound energetic and personable, but in control of this call to them. Don’t even open your call by asking a question. That approach nearly always fails. Hi Mary, you recently completed a very quick phone interview about making money in a home business. During that phone call you agreed that if we showed you a viable company you would be happy to take a look at it. Ok you get the idea I’m sure. The purpose is you are bringing them back to the phone interview. They might even have an “ah-ha” moment. Once they recall the interview then go into your PROVEN script. If you do not have a script which you have actually recruited people form then it’s not a proven script. You need to get with your upline urgently. Not just any upline either, you only want to get mentoring from an upline who is kicking goals and you know they have a fast growing business. Get with that and ask for a copy of the script they use to call leads. You really should be with them when they make calls or be on a 3-way call so you can hear them. I cannot stress enough how important it is for you to be using a proven script and to have had training and practiced. 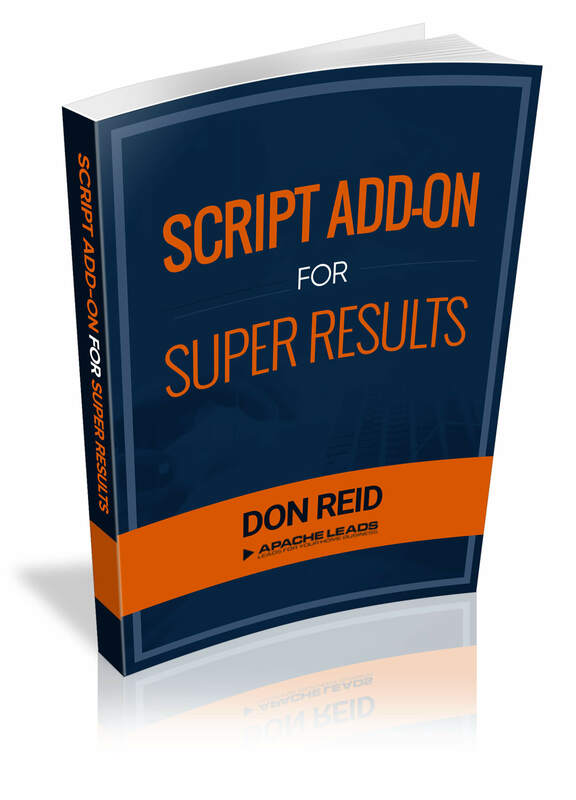 Until you have called and spoken with at least 100 prospects you are not experienced enough to work without a script. 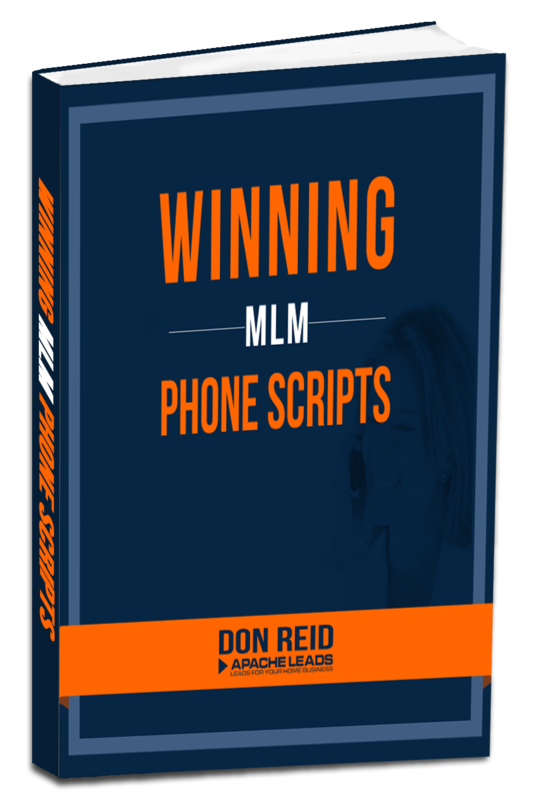 I Guarantee You Not Using A Script Is The Biggest Reason For Failure In MLM. I built 2 successful MLM businesses , one of them I became the fastest person to ever reach the Diamond level. It took me 90 days. I tell you that so you might think, maybe this guy knows what he’s talking about. Anyway below is a copy of the recommended intro you should consider using as the opening for your calls to these leads.